Itel S13 is undoubtedly a successor to the itel S12 device that was unveiled during the itel’s 10th year anniversary. The new S13 has a bigger screen, a better resolution, better camera and overall design compared to it’s predecessor. It seems to be a worthy upgrade going by what the spec sheet reads. With all the upgrades in major aspects of the itel S13 smartphone, There are still some similarities between the device and the S12; they both have the same battery capacity, RAM and the same Quad-core processor on in the inside. Let’s glance through it’s key specs before further details. The Itel S13 sports a 5.5 inches screen with its display resolution counting at 480 by 9600 pixels. It has a 282 pixels Per-square Inch (PPI). For a better viewing experience, the device also features the 18:9 aspect ratio. The phablet-sized Android phone from Itel features the Android 8.1 Oreo with the Android Go program that promises more innovative and sleek user experience, this gives the S13 an edge over the S12 device that came with Android 7.1 Nougat. On-board storage space is 8GB and it can be expanded with a micro SD card to 32GB if more storage space is required buy the buyer. 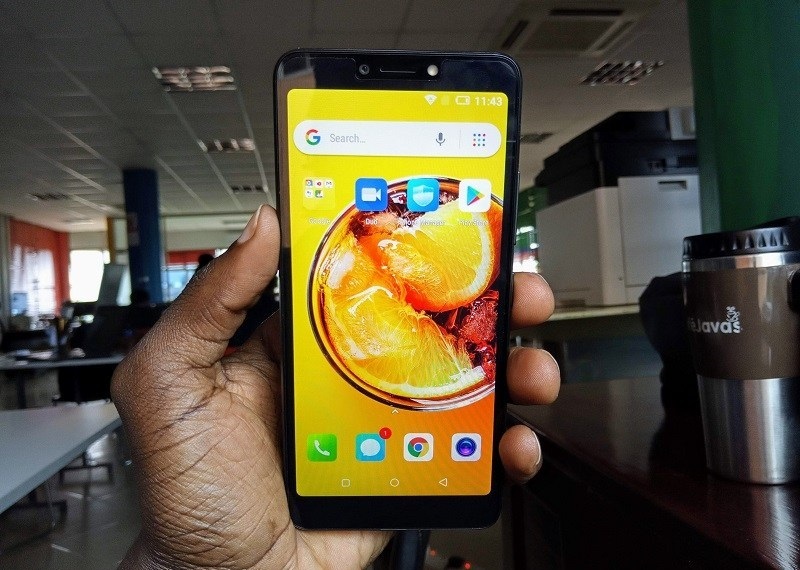 Itel S13 hosts a MediaTek MT6580 chipset on board, it carries a Quad-core 1.3 GHz processor, It’s 1GB RAM capacity might be considered to little for gamers and heavy phone users. Primary camera of the device use a combination of two 5-megapixel shutters, there is a provisional LED flash quality picture output in low light conditions. 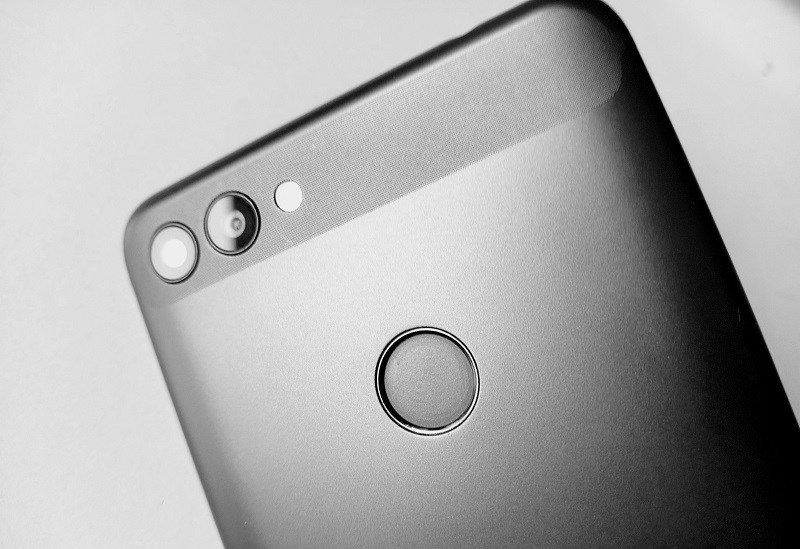 A literally better 13-megapixel camera sits up front with its own soft LED flash for selfies. 4G network option is absent in the new Itel S13 and that might be a slight drawback. That not withstanding, the device is dual micro SIM enabled with dual standby option. It houses a 2,400 mAh battery that might seem a little not-good for a device with that screen size. 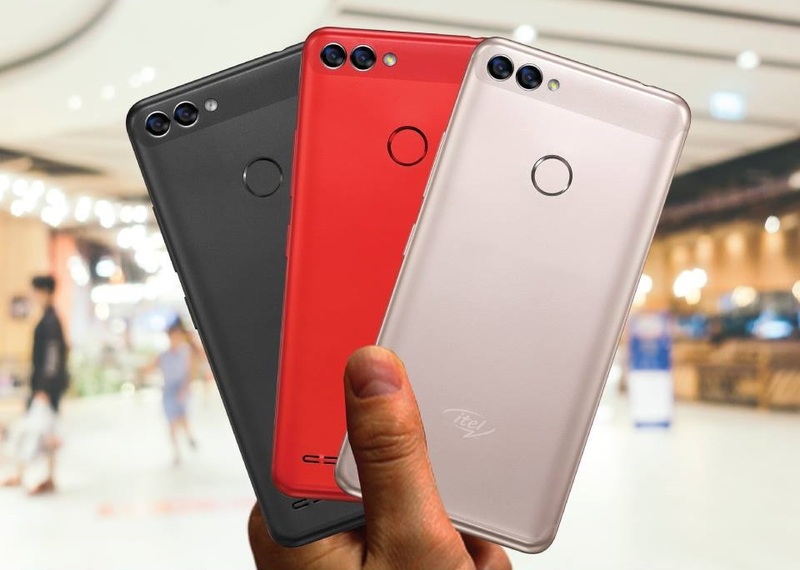 Itel S13 has a plastic finishing at the back, there are three color variants of the device in question which includes; Champagne Gold, Bordeaux Red and Black colors. The back is smoothly finished for more comfortable handling of the device. The Itel S13 price ranges from 28,000 naira to 30,000 naira (about 90 USD) which is very okay when you consider what the device has in store for it’s prospective buyers (price may vary with your region in the country). 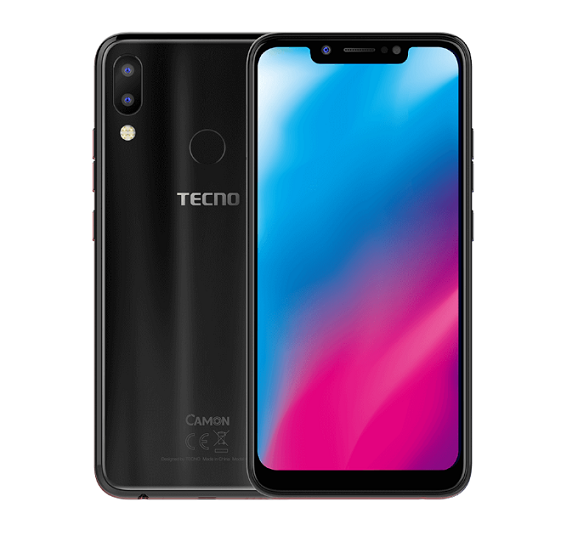 You can check it’s availability of the device through Jumia online stores below. 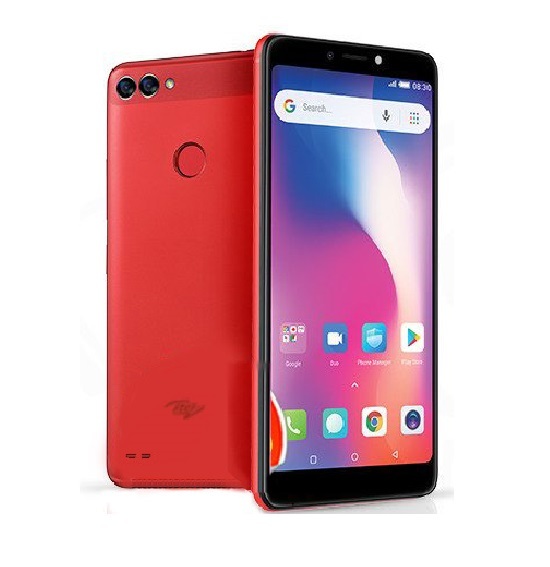 When considering best alternatives for Itel S13, the A31 will be a great alternative especially for its lower price tag and more up-to-date Android version. Some other Itel phones like the Itel P51, Itel P32 and Itel S31, are also good mid-range android phones with good features and approachable price tags. 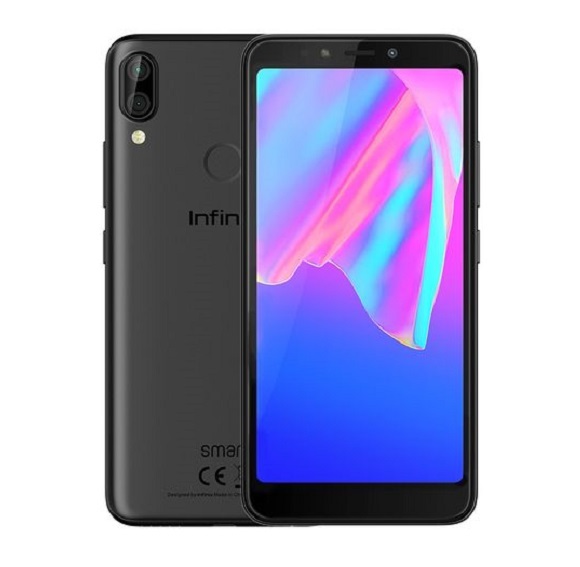 Considering phones from other brands, Infinix has a great lineup of budget friendly phones Like the Infinix Smart that runs on Android 7.0 Nougat. Infinix Hot 5 and Tecno F3 Pro will also make great alternatives as well as the Leagoo KIICAA Power. 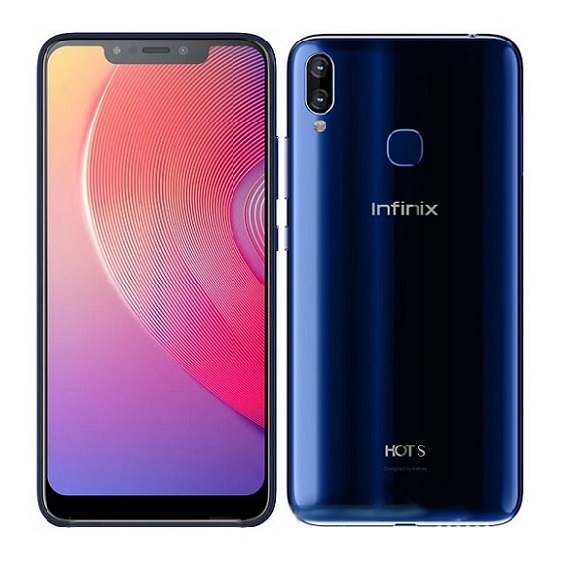 If want to consider bigger phones with slightly bigger price tags, you’ll be looking at the likes of Tecno Spark 2, Infinix Note 5 Stylus, Leagoo T5c and the Nokia 7 device. 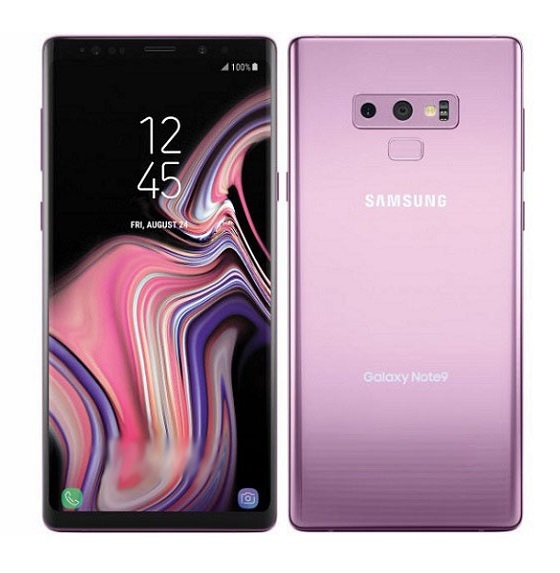 wow my girlfriend recommend the phone to me so i think i like the phone. How can I enable both rear cameras? I have the phone and it’s good. 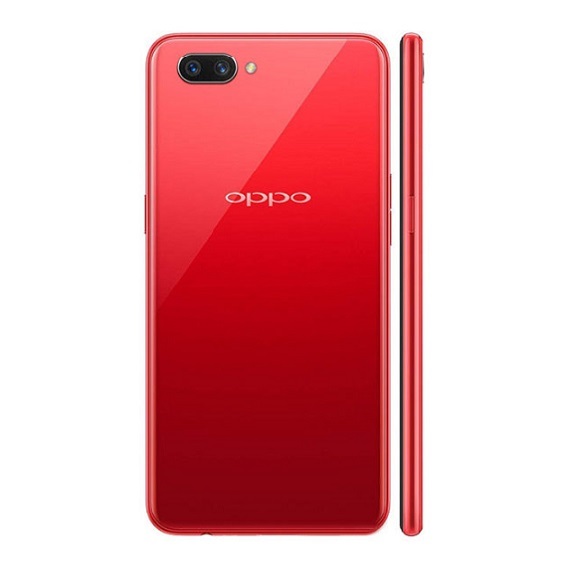 Am thinking of buying the phone, is the phone good ?